We all have heard the expression, “Don’t bring a knife to a gun fight”- the ultimate parable of the ill-equipped. 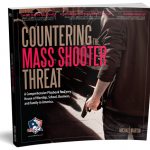 Gunfighters know when the moment of truth arrives and it is time for your pistol to clear leather, a shooter must not only be prepared, but also be more prepared than the other guy. 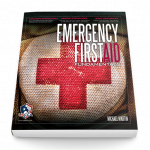 Designed to help you Stay in the Fight!! 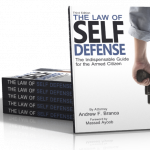 Warriors Guide to the Combat Pistol provides tools to enhance your shooting skills and refine the tactical employment of your combat pistol so when the fight comes, you’ll be ready. 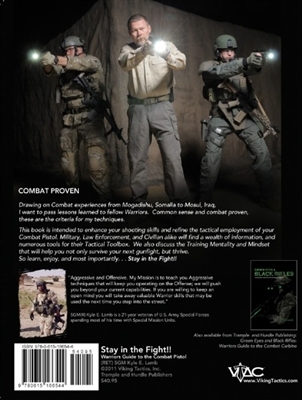 A combat-proven veteran Special Forces Operator, SGM (R) Kyle E. Lamb served 21 years in the United States Army and is President and Founder of Viking Tactics, Inc. Drawing on combat experiences from Mogadishu, Somalia to Mosul, Iraq, Lamb has become an industry leader in innovative tactical marksmanship shooting techniques. His experience, knowledge, and street credentials have made him one of the most elite and sought after tactical shooting and leadership instructors in the United States. 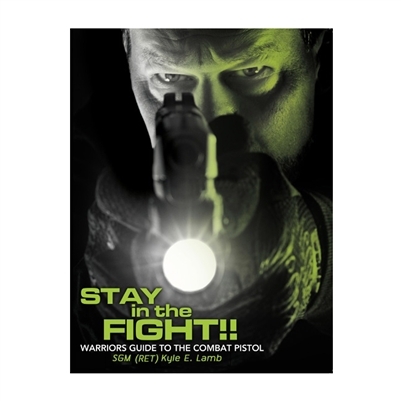 Be the first to review “Stay in the Fight: Warriors Guide to the Combat Pistol” Click here to cancel reply.